Before undertaking a cleanse, it is a good idea to have a check-up with your doctor. 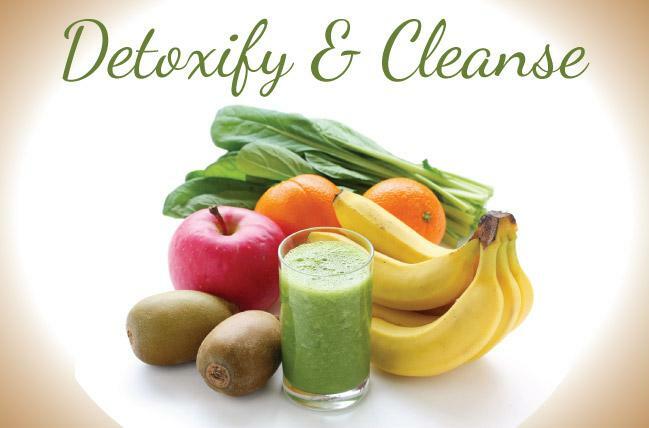 There are many options for doing a cleanse - some are whole body and others are not. My personal opinion is the whole body cleanse is the best option for kick-starting a new approach to diet and exercise. Below are some options with links to their website. The only personal experience I have is with the 21 Day Body Makeover program. I have done this program several times and find it to be the most comprehensive and easy to implement. 21DayBodyMakeover: This is the one I mentioned above and it worked really well for me, it's a cleanse and an eating plan, lots of options and daily emails and updates from George DiGianni to answer questions etc.